Five of the Greatest Individual Accolades across the World of Sports! Every league in the world of sport hosts a major awards evening of some sort at the end of each season to commend those who have excelled in the sport. So, now we will jump all over the world to uncover the most prestigious individual accolades that are available in a sport or in the top league of that sport. Football is, far and away, the most popular sport in the entire world, with the World Cup being the pinnacle event on the sporting calendar every four years. But, each year, legendary footballers and managers will be selected to a panel to decide who the greatest footballer in the world has been over the last year for both men and women. 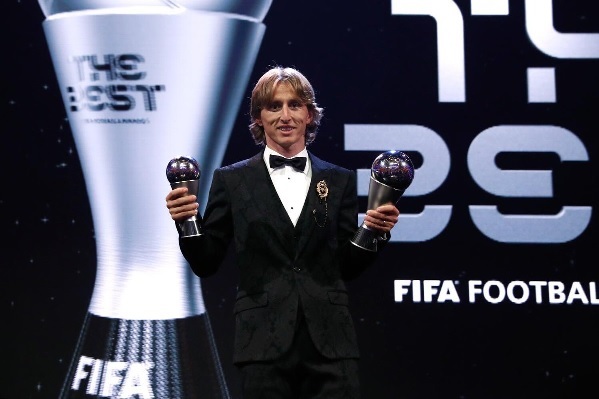 Many thought that Cristiano Ronaldo would once again claim the award, but this year saw Luka Modric claim FIFA’s Best Men’s Player after a great season for Real Madrid and left the World Cup as the best player of the tournament with the Golden Ball award. Despite so many of the best female footballers playing for Lyon, it was Marta of Orlando Pride who claimed the Best Women’s Player after coming second in assists and goals as well as being voted the NWSL most valuable player. While ice hockey is enjoyed across much of Europe and North America, the NHL stands as the top league in the world due to the amount of money on offer and the drafting system which invites the best young talents from across the world every year. So, being named the most valuable player in the NHL sets the player as one of the best players in the world – which is exactly what the Hart Memorial Trophy does. 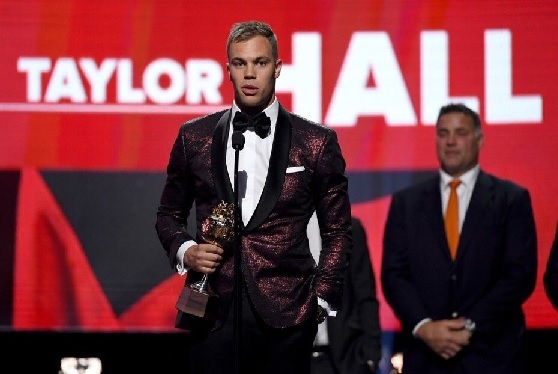 Players like Connor McDavid and Alex Ovechkin were in the conversation, but the conclusion of the 2017/18 season saw the New Jersey Devils’ Taylor Hall claim the prestigious Hart Memorial Trophy. In the 26-year-old’s second season with the Devils, Hall managed to score 39 goals and 54 assists. He carried his team to their first playoff berth since 2012, scoring 41 points more than his next closest teammate. Australian football is immensely popular in its native land and is one of the most demanding and physical sports in the world. Every year, the AFL awards the Brownlow Medal to the player adjudged to be the best and fairest player in the league. Being the best is one thing, but being the fairest in such a high-contact sport requires some very special performances. 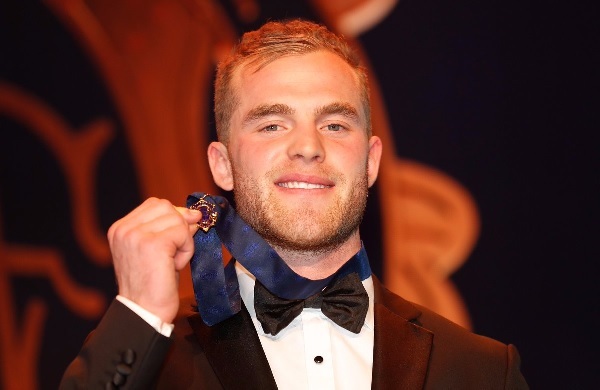 In 2018, Oddschecker saw Tom Mitchell as the favourite to take home the Brownlow Medal. On the night, it was indeed the Hawthorn Hawks midfielder who took the most prestigious award on offer. In the voting, he managed to edge out Steele Sidebottom of the Collingwood Magpies by four votes despite Sidebottom being a major factor in his team making it to the grand final. One of the biggest annual events on the cricketing calendar is the Indian Premier League. Every year, the best short-form cricket players are drafted to teams for huge sums of money to compete for the title. It’s the rise of the IPL which has been a major case in the argument of T20 cricket rising to become the preferred form of cricket – over one day and test cricket. The Indian Premier League’s Most Valuable Player award has been won by so many of the best cricketers in the world as the IPL attracts the best every single year. Greats like Virat Kohli, Chris Gayle, Sachin Tendulkar, and Shane Watson have all won the IPL MVP award, and in 2018, Sunil Narine of Trinidad and Tobago took the coveted prize on the ten-year anniversary of the league. The NBA manages to attract players from all over the world to compete in the big-money North American league. Due to the way in which the league works, every team will have a star-studded player at some point during its existence, which means that many players compete for coveted individual accolades from different teams each season. The greatest of the individual awards is the MVP award, which sees the player hoist the Maurice Podoloff Trophy. Recent times have been dominated by players from the Golden State Warriors, Cleveland Browns, and Miami Heat, with Stephen Curry and LeBron James taking six of the last ten awards. However, the conclusion of the 2017/18 season saw the star of a rising team take the MVP award. 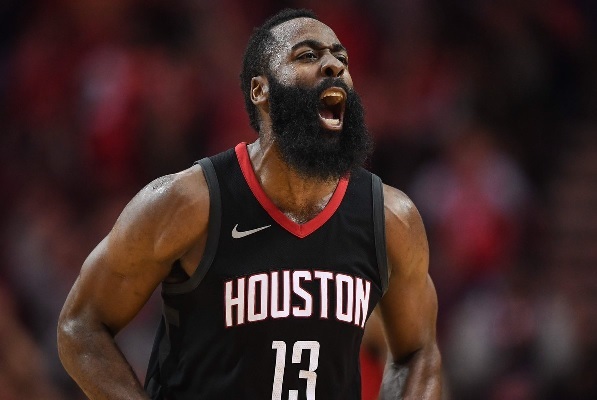 James Harden is the centerpiece who has enabled the Houston Rockets to be competitive against the ever-dominant Golden State Warriors in the West. There you have it; five incredibly prestigious awards from the world of sport which recognize the very best players in the sport following their achievements in the season.